Welcome to your very own interactive vegetable growing cheatsheet! A while back, we made an amazing vegetable growing guide, and people loved it so much that we decided to take it even further and create an interactive version that allows you to make your own personalised guide so you can learn how and when to grow vegetables at home. We know that vegetable growing differs depending on climate and also whereabouts in the garden you want to plant, which is why we’ve made it possible to choose from various climatic conditions as well as different areas of your home, including patio garden, greenhouse and even indoors. 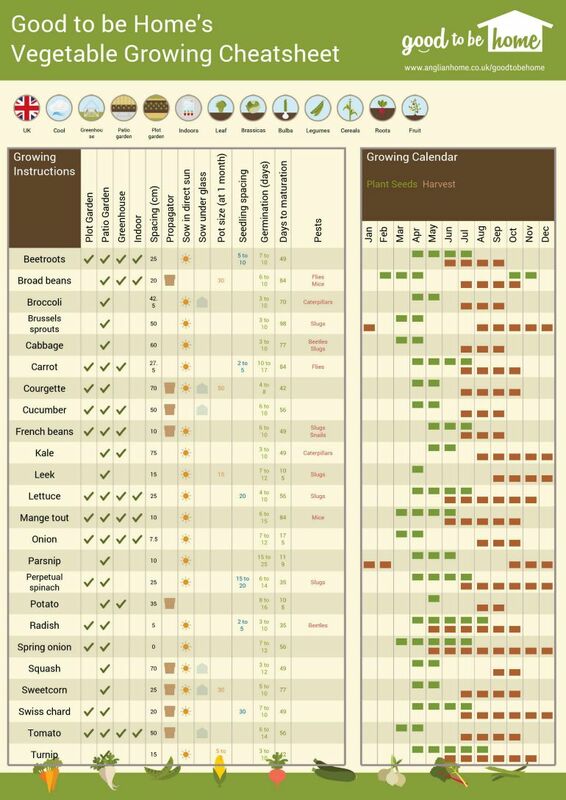 You can find out what to plant and when to harvest. Plus, the companion planting section tells you what should be planted together. 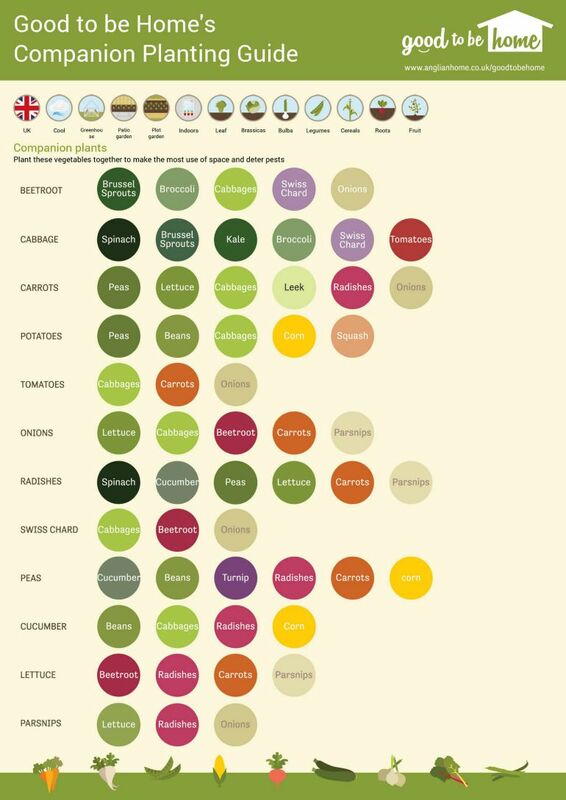 To try it out, click “start” below to make your own personalised vegetable growing guide. If you’ve always wanted to know how to grow vegetables at home, this guide should tell you everything you need to know. We really hope it’s useful for you, whether you’re a vegetable-growing pro or don’t know the difference between your kale and your Swiss chard. 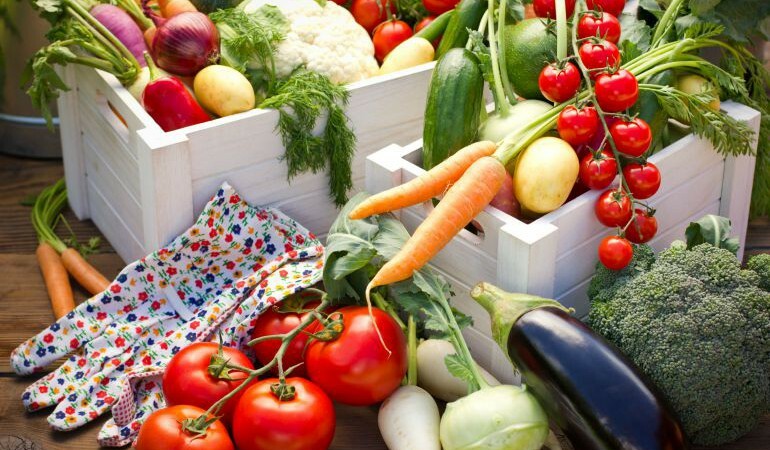 Let us know what you think of our interactive vegetable growing guide in the comments below!